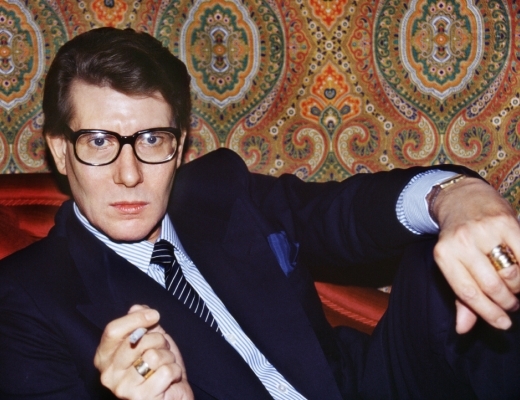 Yves Saint Laurent is a name synonymous with style, elegance, and high fashion. When he came on the scene at Dior and then started his own line, he quickly changed the way people regardedhaute coutureand the world of fashion itself. He revolutionized women’s eveningwear when he introduced le smoking, a woman’s tuxedo, and made couture accessible to a younger generation.